Back in 2017, archaeologists had come across a wealth of Etruscan-based discoveries, including an Etruscan temple on the ‘Mountain Of Jupiter’ and possibly the best-preserved Etruscan site in Italy. Well, this time around the scope beyond the confines of the Italian peninsula, to account for the Sardinian island which also seems to flaunt its Etruscan legacy. 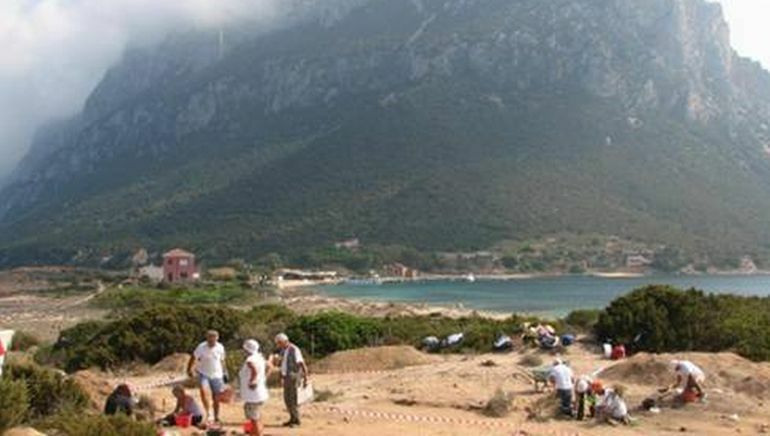 To that end, researchers from the archaeological superintendency (of Sassari and Nuoro provinces) were able to identify for the first time an Etruscan settlement in Sardinia, dating from circa 9th century BC. 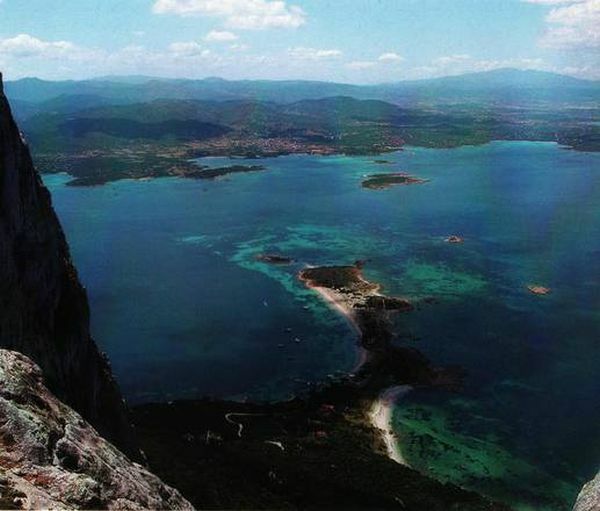 The area in question here lies by the Sardinian coast near Olbia – a city that was possibly founded by the Greeks in circa 7th century BC. To be more precise, the site of this Etruscan settlement lies on the scenic Tavolara isle, known for its Neolithic cave paintings. And beyond its Neolithic legacy, Tavolara – also known as Hermea in the ancient times, does boast a strategic location that is close to the coast and yet relatively safe from various inland areas in the region. 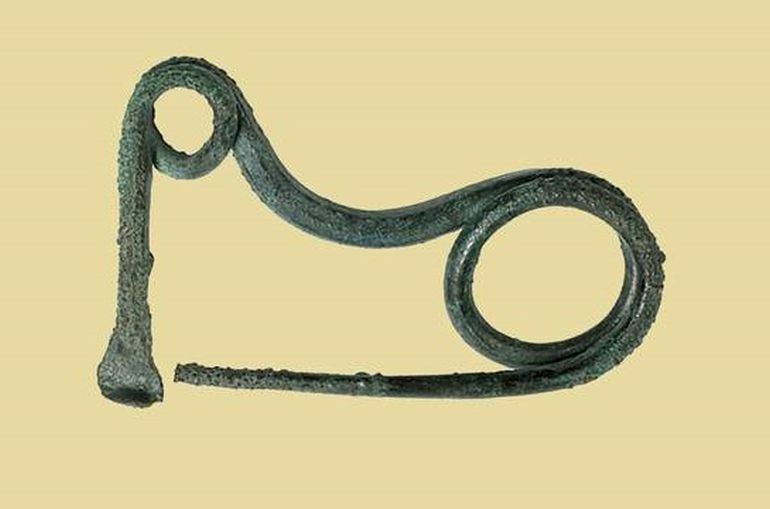 Furthermore, according to the archaeologists, the small city, by virtue of its vital location, may have maintained trading relations with other Etruscan settlements on the opposite coast along proper Etruria, in west-central Italy. Harness discovered at the site. The presence of a community coming from the Etruscan shore that settled in Sardinia and prospered had not previously been found. It is an absolute first and constitutes a leap forward in the reconstruction of relations between the two shores of the Tyrrhenian in protohistory. 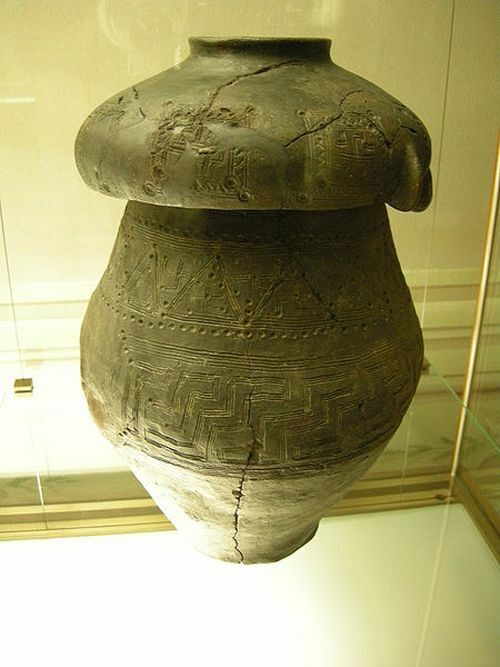 Pertaining to the last part of his statement, the researchers have hypothesized that there was a sailing and (possible) trading contact between the Etruscan town in Sardinia and their Iron Age counterparts in mainland Italy. Their conjecture, in part, was fueled by the similarities between the coastal Etruscan settlements of northern Lazio and Tuscany and the aforementioned town of Tavolara, Sardinia. In any case, the archaeological team will publish their findings in the near future, in accordance with the excavations that started back in 2011.